Yep, all the research says volunteering delivers big benefits to young people—and their communities! High-schoolers alone contribute more than $5 billion worth of volunteer services annually. That’s 230+ million hours of effort, energy and teen-smarts poured into neighborhoods across the country every year. Besides just feeling good about giving back, kids who give their time and energy to help others get some substantial life perks. Studies show altruistic young people get a self-esteem boost from volunteer activities. Youth volunteers are half as likely to experiment with risky behaviors as those who don’t. Volunteering has also been tied to higher school engagement and better graduation rates. 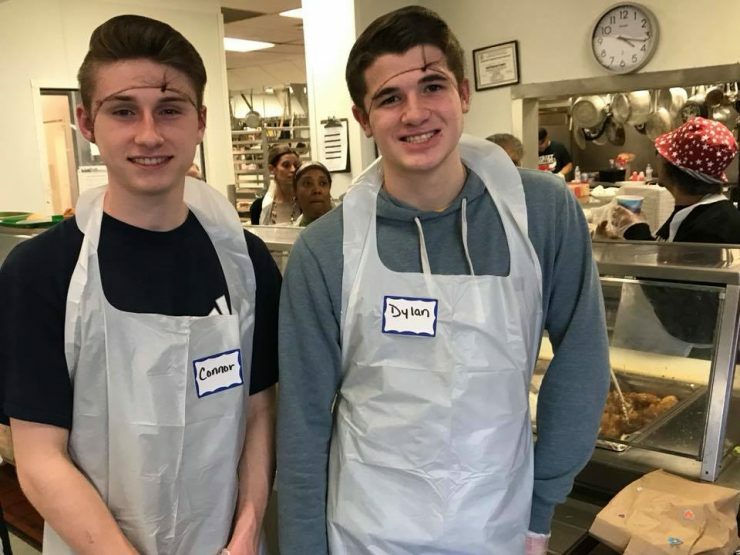 While Camp Fire is focused on helping kids live their best lives today, it’s important to note that the gains of youth volunteering carry into adulthood. Kids who give back go further in post-secondary education and even earn more as young adults. Unsurprisingly, if you form a volunteering habit while young, you’re going to keep on volunteering as you age, too. Which is good news, because adult volunteers have lower mortality rates and are less likely to be depressed. Volunteering can even help improve brain elasticity for those at risk for Alzheimer’s! But even with all these great reasons to volunteer, only about 29 percent of teenagers do. That’s why Camp Fire's teen programs are all about service and leadership! How can your teen get involved, gain volunteer experience, and reap all of the great benefits outlined above? 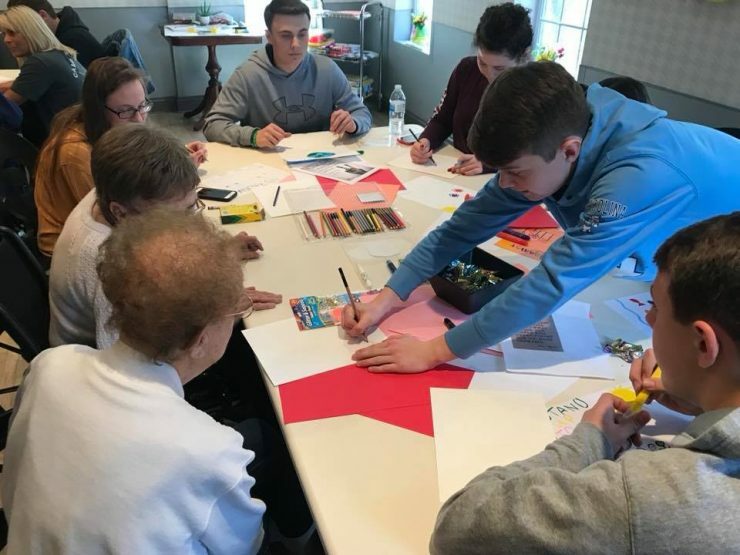 Teens In Action, our after school service club for middle schoolers and high schoolers, is all about teens working together to make their community a better place. Moreover, members explore what matters to them, challenge themselves, and take on leadership roles to achieve their goals. This program is built on Camp Fire’s long-standing belief that youth are part of the solution to, and not the problem with, today’s social and environmental issues. Our next session of Teens In Action starts NEXT WEEK here in Central Oregon! We have specific groups for 6th graders, 7th-9th graders, and 10th-12th graders. Click here to get all the info and register now!